I liked this one for a couple of reasons. One of them was that this film gave insight into the work of Bella Lugosi, the actor who was famous for playing the role of Count Dracula. The other was well Ed wood himself. Ed wood was a tragic figure who poured everything he had into his only true love, cinema, and yet never achieved any success. He was like Harry Stephen Keeler of the film world, famous for making movies that are so bad that they are actually fun to watch. Jonny Depp in the starring role gives a believable low key performance. Even though the narration of the film is light and there are some genuinely funny moments I don't think that it is an easy film to watch. It was really hard for me to see a passionate man making a fool of himself, his work never appreciated and his effort mocked. Pi is special to me because it was the first black and white movie that I ever watched. Reluctantly I should add. I was not a big fan of these kind of movies back then and I can say that it was Pi that made me take black and white films seriously. It features a mathematician who believes that number pi holds a key to universal patterns in nature. 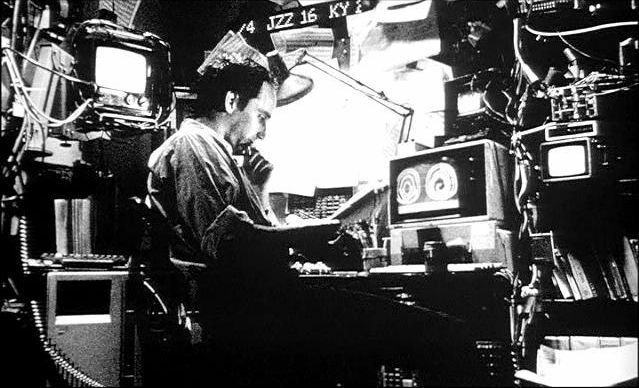 He spends days locked inside in his own room working with machines while trying to decipher it. When the word of his experiments gets out all sorts of people try to get a hold on his results. The mathematician himself descends into madness as he becomes obsessed with finding that magical pattern that solves everything. Knife in the water was Roman Polanski's debut film. The camerawork is stunning. The scenery is so detailed that I wish that this movie was actually available in color. 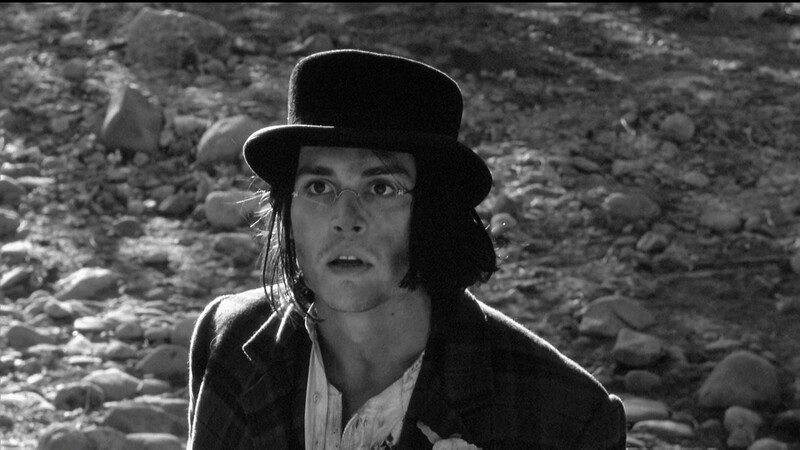 William Blake( Johnny Depp) has nothing to look forward to in his home town. He is unemployed. His parents are dead. His lover has left him. He has only enough savings to pay for his fare to the machine town where he has been promised a job as an accountant. But when he arrives there he finds that the position has already been filled by some one else. It does not help that his name is shared by the famous poet William Blake which leads to all sorts of confusion with a mysterious, educated yet superstitious Red Indian. Beautiful scenery complemented by Neil young's riffs in a westernly? Yes please. Three unlikely people are thrown into prison for crimes they did not commit. The pimp was tricked into being at the wrong place. The Dj was tricked into driving the wrong car. The foreigner... well I can't be sure about him. Any way there are three very different people in the prison and they are not fond of each other. But they will have to work together to get out. 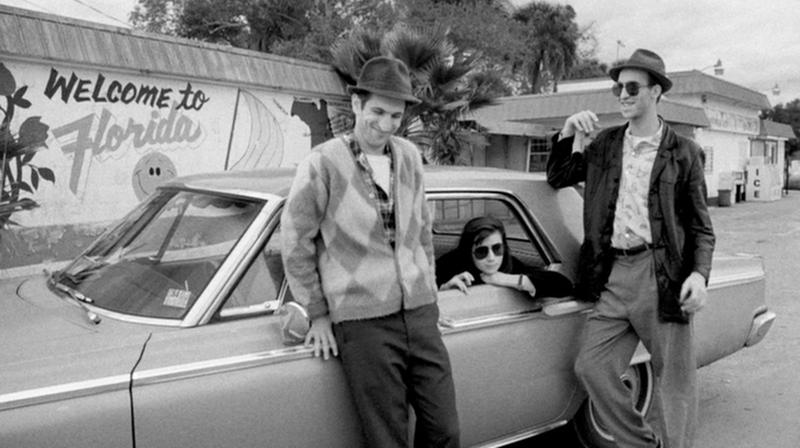 Unlike other Jim Jarmusch's movies Down by law is actually very funny. One scene in particular, where the prisoners start screaming (I scream you scream we all scream for ice cream) for a whole minute, has me in splits every time I watch it. Highly recommended if you are looking for something light and absurd. There are tonnes of other movies that I want to add here but it's getting late and I am getting sleepy so I will just add a 'part 1' to the title of the post and make a list of other movies later. Don't forget to tell me in the comments what your favorite black and white movies are.